Join us this Sunday! – North American Baptists, Inc. Missions Sunday is this weekend! We are so excited for the ways God will use all of us across the NAB family to spread the word of international work. Partner with us this Sunday as the NAB family joins together to support missionaries across the globe. The Spring Missions Offering is one of the biggest ways throughout the year to provide tangible support to all of the NAB missionaries. Click below to learn more about this year’s Spring Missions Offering, join your church for Missions Sunday on March 18, and discover resources for your church. 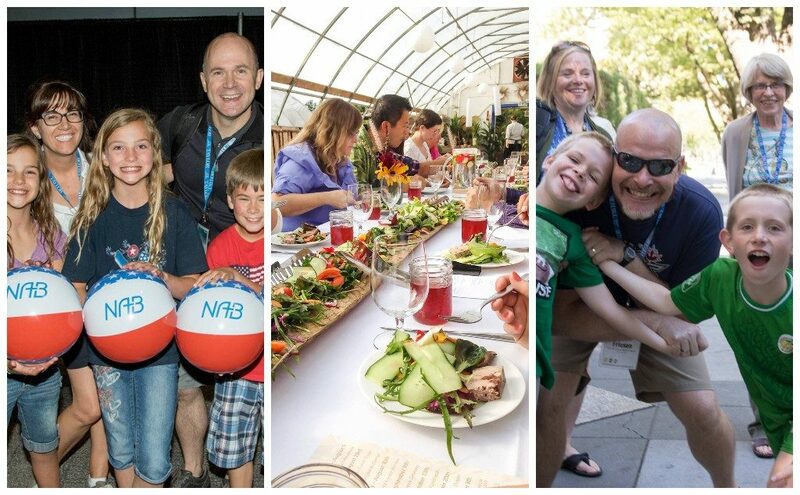 Have you registered yet for the Family BBQ at Triennial? Join us Saturday, July 28, 12:15 p.m.–3:15 p.m., for an all-conference lunch at award-winning Prairie Gardens and Adventure Farm, just north of Edmonton. Partake in locally sourced ingredients grown on the farm. Enjoy a number of fun activities for all ages; you’ll even take home a spice rub you’ve created using dried herbs from the farm. Prairie Gardens is a thirty-five acre sustainable family farm that strives to connect every visitor with the source of the food they eat. There is no extra charge for this event; however, you must pre-register through your Triennial registration. If you have already registered, you can easily add this event by modifying your registration through your registration confirmation email or the link below. Registration is open for this year’s Retired Workers’ Retreat! Sign up now to join us May 14–16 in the beautiful Sumas, Washington. You are in for a real treat with guest speaker, Geoff Hartt. Geoff co-founded Hispanics for Christ with Jorge Osorio in 2004. He has planted churches and trained pastors in Mexico, South America, and Africa. He lives with his wife, Lori, and his youngest daughter in Wilsonville, Oregon. He also serves as a pastor for Stafford Christian Church, a North American Baptist church in Wilsonville. 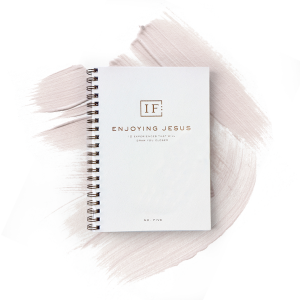 Don’t miss out on this time of fellowship, connection, and refreshment. Click below for more details or to register! Starting April 1, 2018, Randy Tschetter will begin serving as the director of the North American Baptist (NAB) Heritage Commission. Randy has been the director of Church and Alumni Relations since August 2004 at Sioux Falls Seminary. 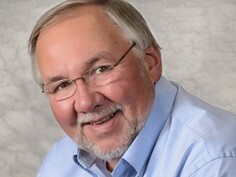 Prior to that, he served as an NAB pastor in North Dakota for nearly thirty years. As a life-long member of the NAB, Randy looks forward to preserving and sharing the story of the NAB. “The role of the Heritage Commission is to record and recount the story of the thousands of lives that have been transformed by God’s Spirit in and through the ministries of the North American Baptist Conference,” Randy said. “I look forward to sharing the many stories of our conference family and to making archival materials more digitally accessible.” Please join us in welcoming Randy to this new position! More information and details will be coming soon regarding donations and continuing support for the Heritage Commission. If you would like more information, please let us know by clicking below. Don’t miss out on the next Leadership Teleconference with one of our 2018 Triennial speakers, Dr. Barry Jones! 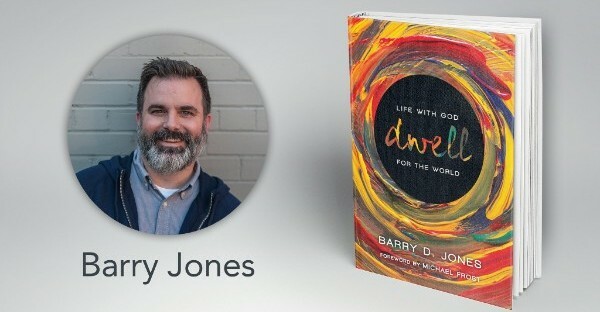 This teleconference is an opportunity for pastors, leaders, and guests across the NAB to discuss Barry’s book, Dwell, in which Jones describes living a missional life from a place of deep connection with and dependence on God. 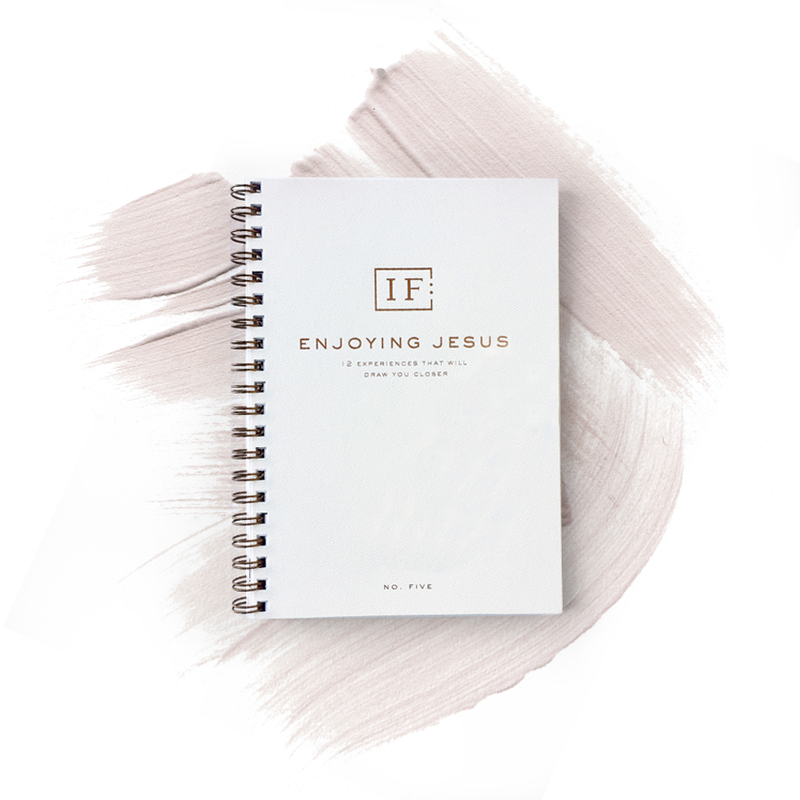 Not only must we have a clear and compelling vision of the life we want to live, but we must also cultivate the spiritual disciplines necessary to live out our vision in the specific contexts of day-to-day life. We need a renewed vision of Christian spirituality that leads us to be conformed into the image of Christ who dwelt with us for us. For more details, click below, and plan to join us April 19 at 11:00 am (PDT)!